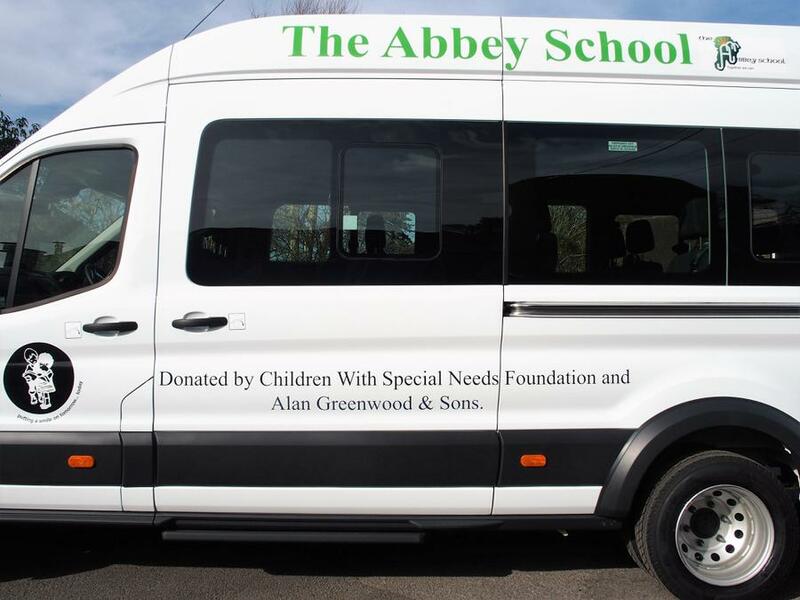 The Abbey on the move! 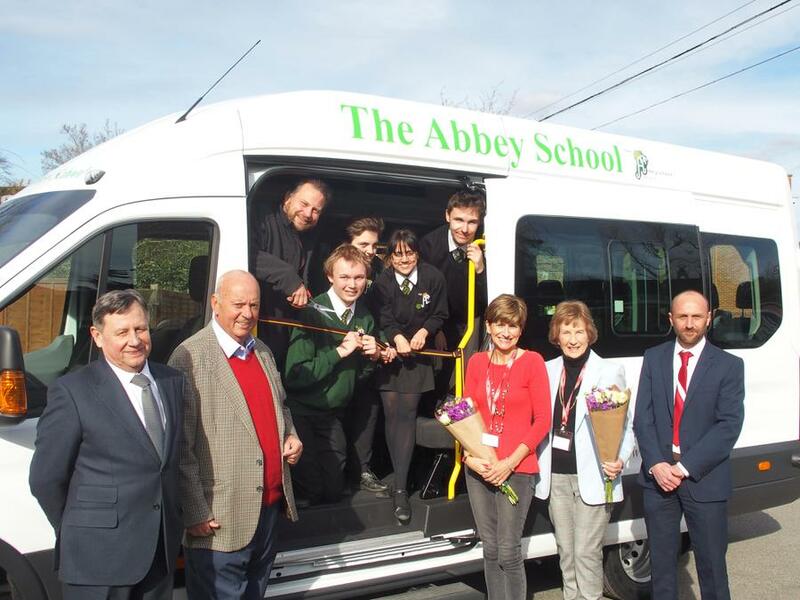 The wheels on the bus certainly go round and round for The Abbey School in Farnham! 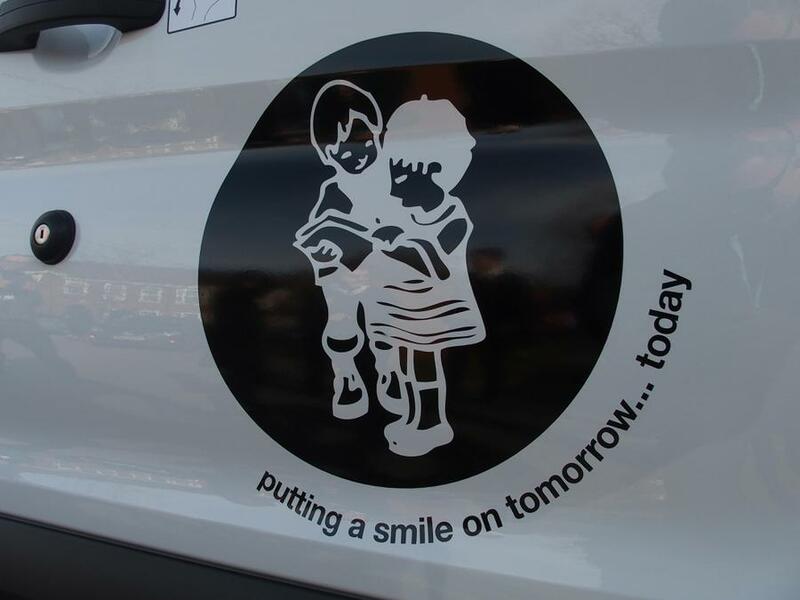 Eagles Radio's top man Peter Gordon was with us to hand over the keys of this superb minibus to Head Teacher Nathan Aspinal and a group of the lucky students. 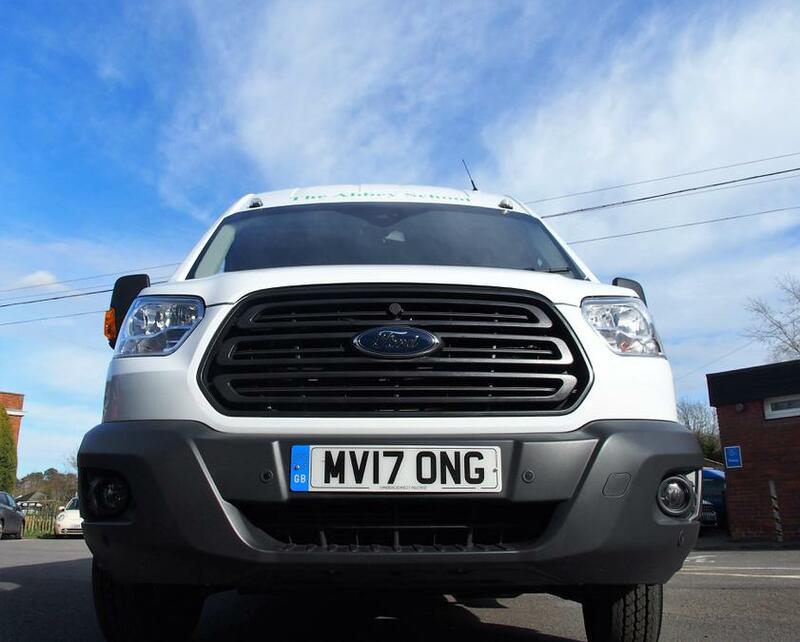 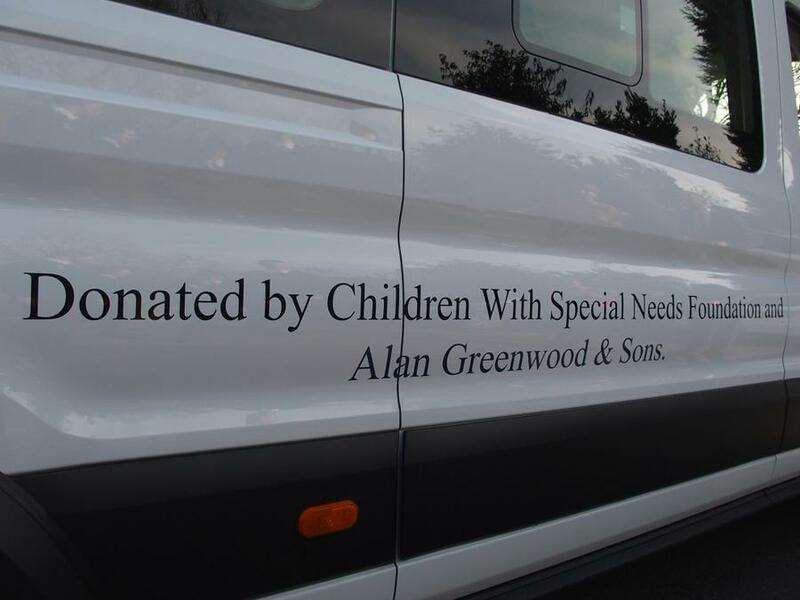 These minibuses really do make a big difference to the lives of the students, enabling transport to and from college and other off-site activities that provide them with vital life-skills building opportunities. 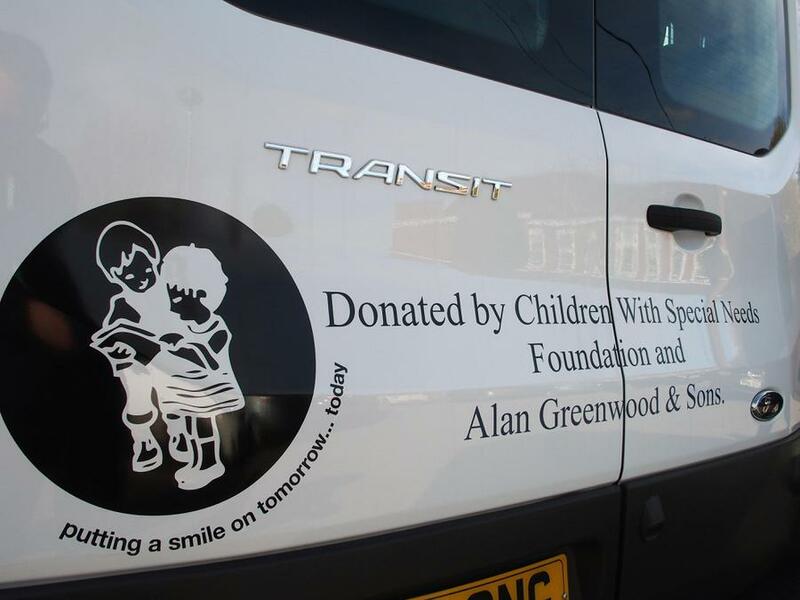 A huge thank you must go to Alan Greenwood who has supported the Foundation for so long and really helped to make this donation possible.